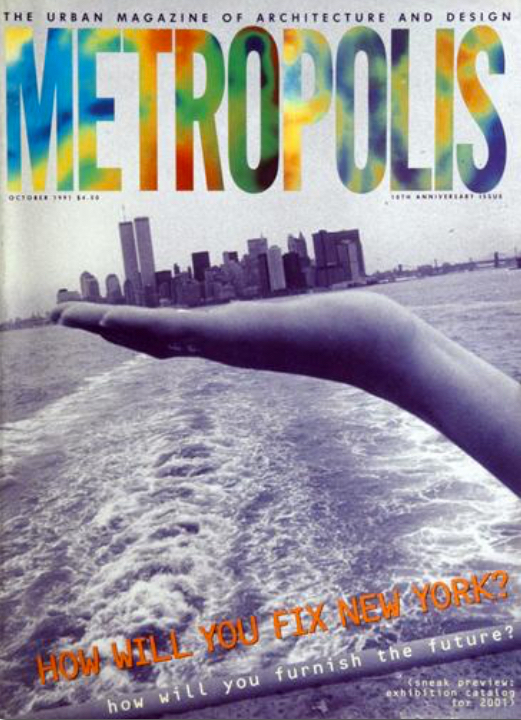 For 36 years, Metropolis has set the bar for delivering stories ahead of their time. As the long-time editor in chief, Susan Szenasy has led the magazine for decades to its position as the industry’s most compelling storyteller. 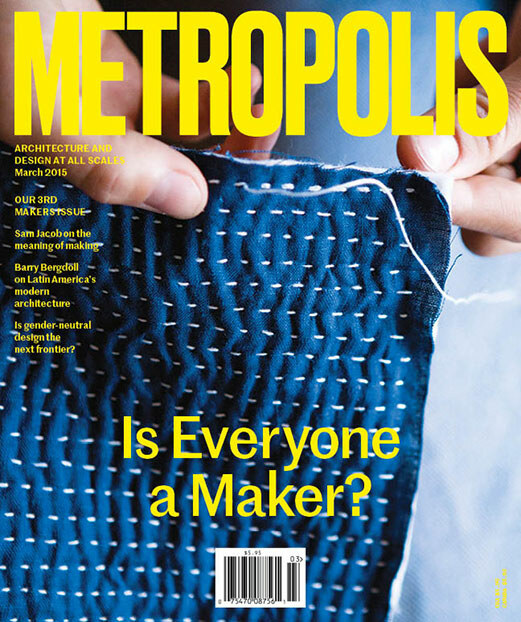 Readers expect Metropolis to take them behind the scenes and share innovations, reveal breakthrough processes, and keep them ahead of the curve. 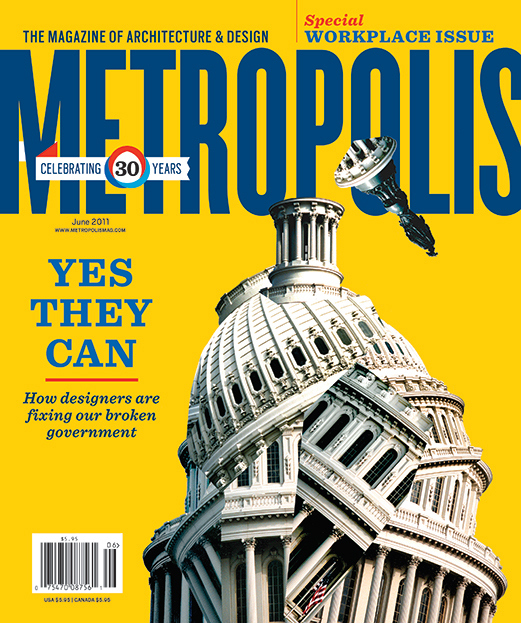 Metropolis magazine is published 10 times per year and covers architecture and design at all scales. 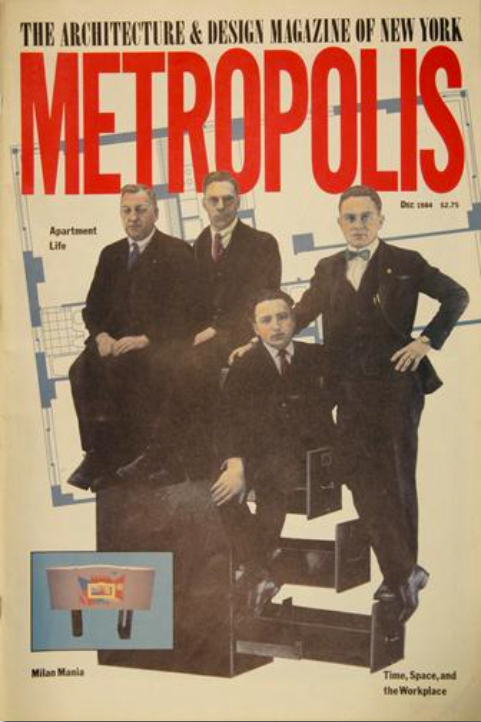 Susan Szenasy’s first cover story for Metropolis marking the start of the magazine’s interest in workplace design which few others would have considered publishing at the time. York City. Our new tagline, “The Urban Magazine of Architecture and Design,” reflected a more national and international scope. The skewed photographs of stairways with Braille dots spelling out “access” attempt to show the limitations in designing environments and objects that welcome all. 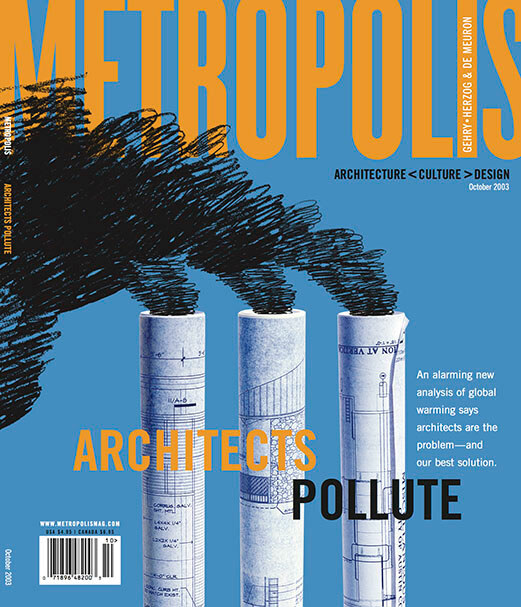 With a new study finding that architecture was a major contributor to pollution, Metropolis challenged the profession to turn green, with a strong visual call to arms. 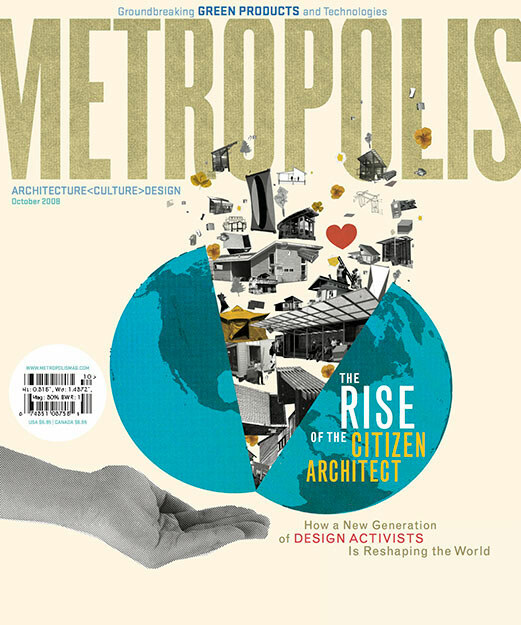 To show a new generation of activists reshaping the world, Metropolis focused attention on the citizen architect with a hand holding up a globe as inspiring ideas spilling out. 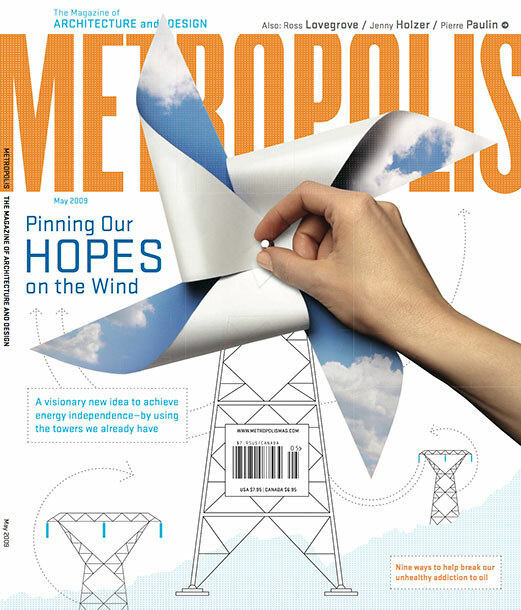 A team of architects and engineers won Metropolis’s Next Gen Competition for adding the windmills they designed to existing electrical pylons. 2010 Next Generation competition winner—a bioengineered brick, conceived by a young American architect—may be modest in physical scale, but it has the potential for global impact. A nimble design consultancy brings design thinking to political structures in desperate need of reinvention. 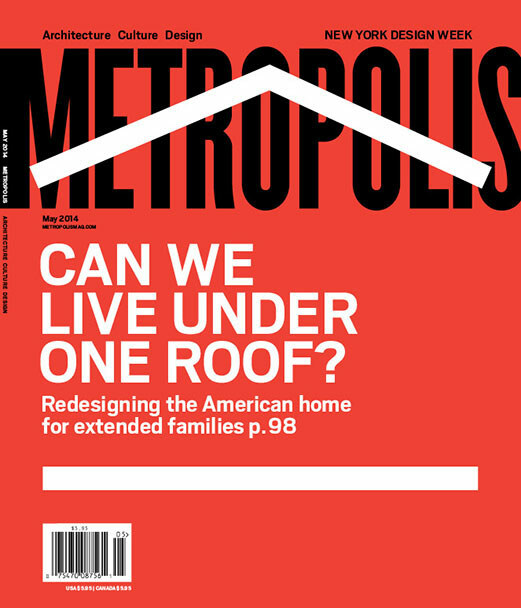 Metropolis examines designers who are redesigning the American home for extended families and creating a blueprint for multi-generational housing that works. 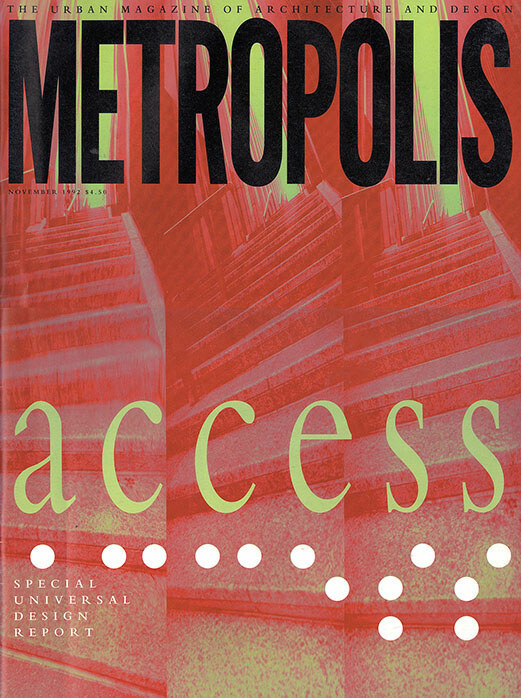 For 36 years, Metropolis has set the bar for delivering stories ahead of their time. As the long-time editor in chief, Susan Szenasy has led the magazine for decades to its position as the industry’s most compelling storyteller. Readers expect Metropolis to take them behind the scenes and share innovations, reveal breakthrough processes, and keep them ahead of the curve. 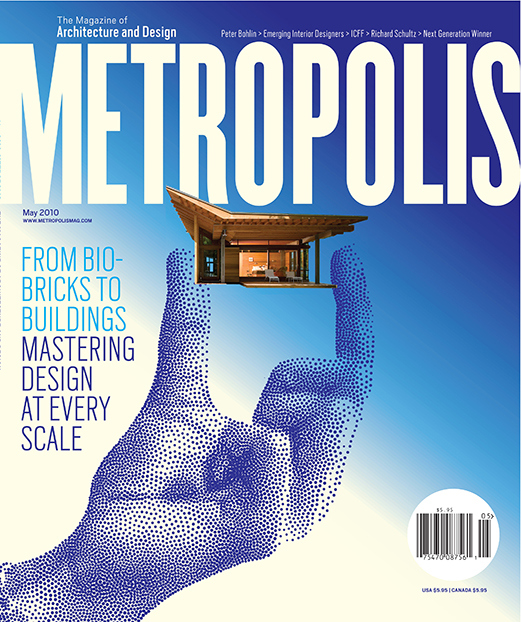 Metropolis magazine is published 10 times per year and covers architecture and design at all scales.